There is a definite crispness in the air as the lingering summer warmth slowly fades into fall and begins to creep into winter with each leaf-crunching step. It’s the perfect time to cozy up with a warm, steaming cup of hot chocolate from Tiny Toad Creations. 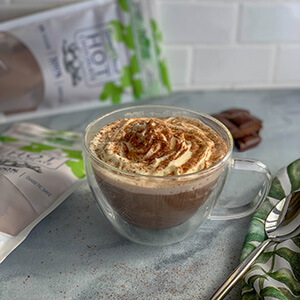 Simply add this pre-made mix to any hot liquid (like cream, water, or coffee), stir, and enjoy. It’s creamy and smooth, and with only 1 net carb per serving, it’s a sweet treat that only feels like a cheat! With all of the taste and zero regret, it’s a feel-good cuddle you can give yourself anytime. 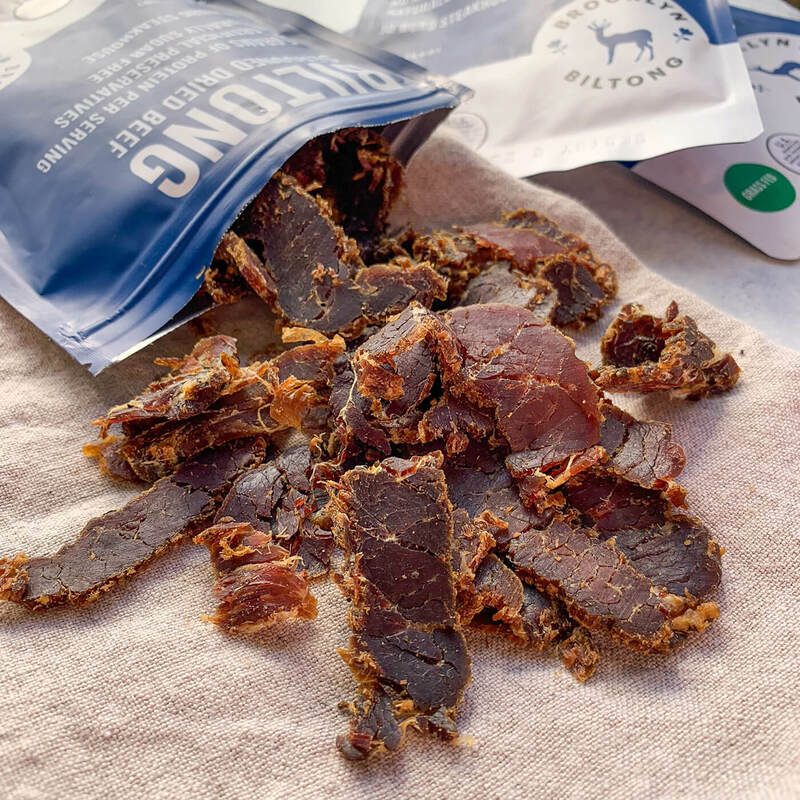 Biltong is South Africa's version of beef jerky and is a beloved savory snack for many keto'ers. There are some key differences between jerky and biltong though, and if you're not familiar with it, the flavor of biltong can be surprising. Biltong is air dried and not smoked, so you're not going to get a big whiff of hickory when you open the pouch. Instead, you'll be treated to the tangy aroma of spiced beef. You'll also notice a hint of apple cider vinegar. This helps cure the meat and gives biltong its zippy flavor and super tender texture. Brooklyn Biltong's Jo'Burg Steakhouse recipe uses garlic and paprika to warm the palate and accentuate the clean flavor profiles of grass-fed beef. Since biltong is made without sugar and has zero net carbs, it's a super safe Keto snack that you can rely on. Take your tastebuds on a snack adventure and enjoy flavorful South African style snacks with Brooklyn Biltong. KNOW Better Cookies are better than good — they're even better than great. They're the close-your-eyes-while-you-take-a-bite kind of delicious. They're the breathe in, pull-your-shoulders-to-your-ears-in-a-food-loving-embrace kind of tasty. 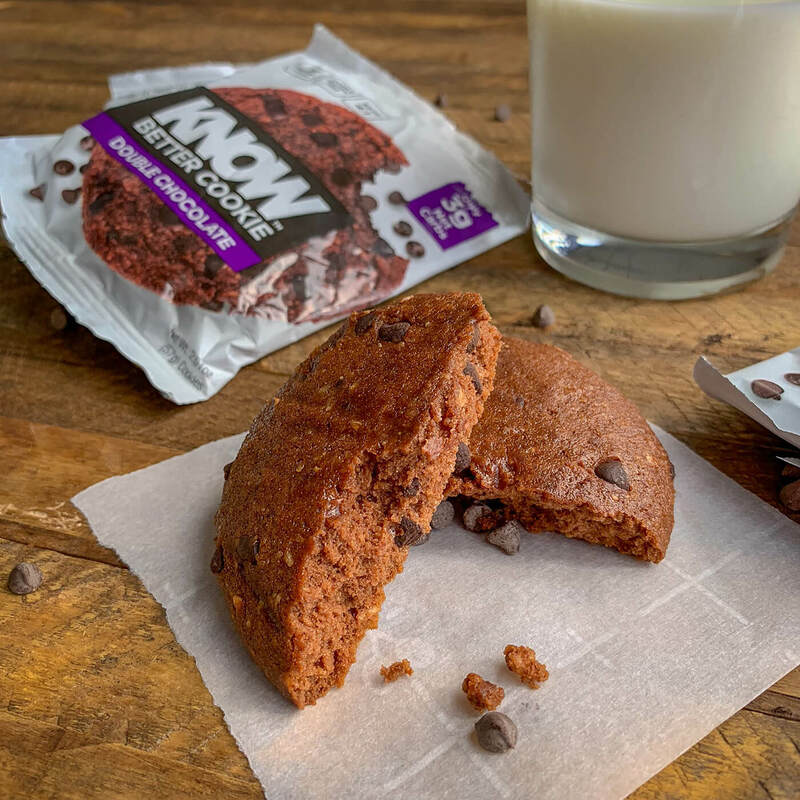 They're the shush the kids while you chew because you're focusing on all the good there is in the world, starting with this sweet, chewy, double chocolate chip cookie. 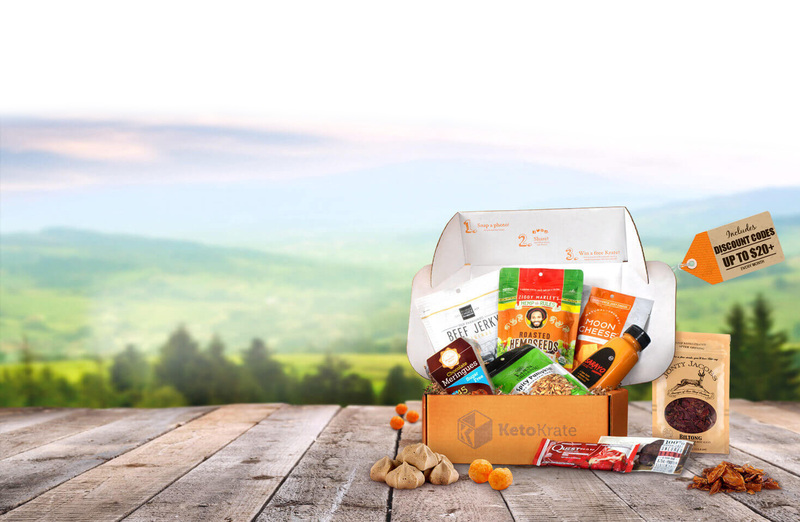 Shamelessly enjoy guilt-free cookies by KNOW Foods. They are too good for words to describe — and that's okay because all it takes is one bite and you'll know. 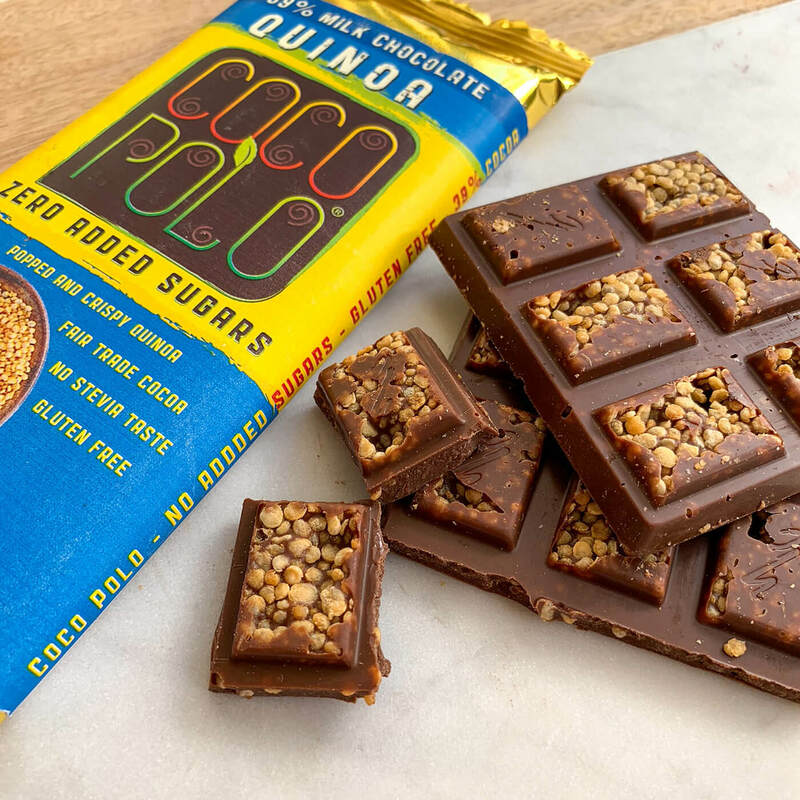 Coco Polo's Crispy Quinoa Milk Chocolate is rich, oh-so-creamy milk chocolate with little bursts of crispy quinoa inside. 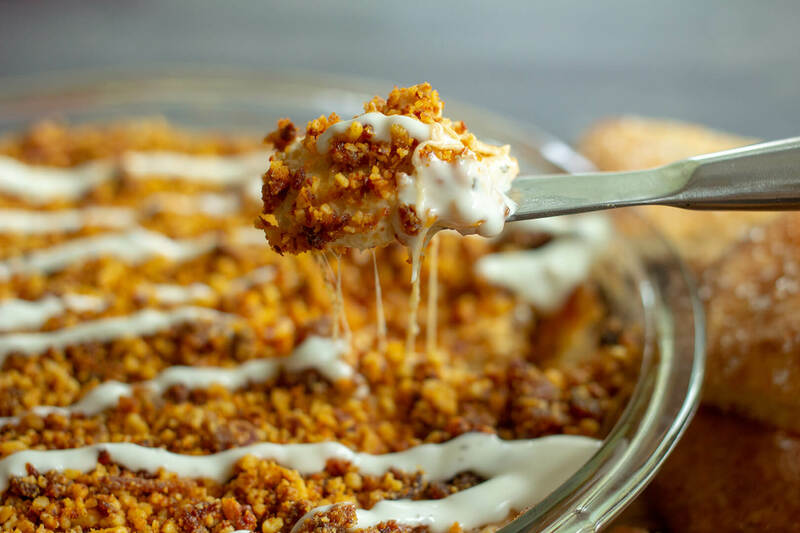 The crunchy, popping quinoa adds an element of fun and reminds us of some of our favorite childhood candy bars. Holidays don't have to mean bloated bellies and carb crashes. You don't have to be a willpower superhero or suffer through mad-carb cravings to get through them either. 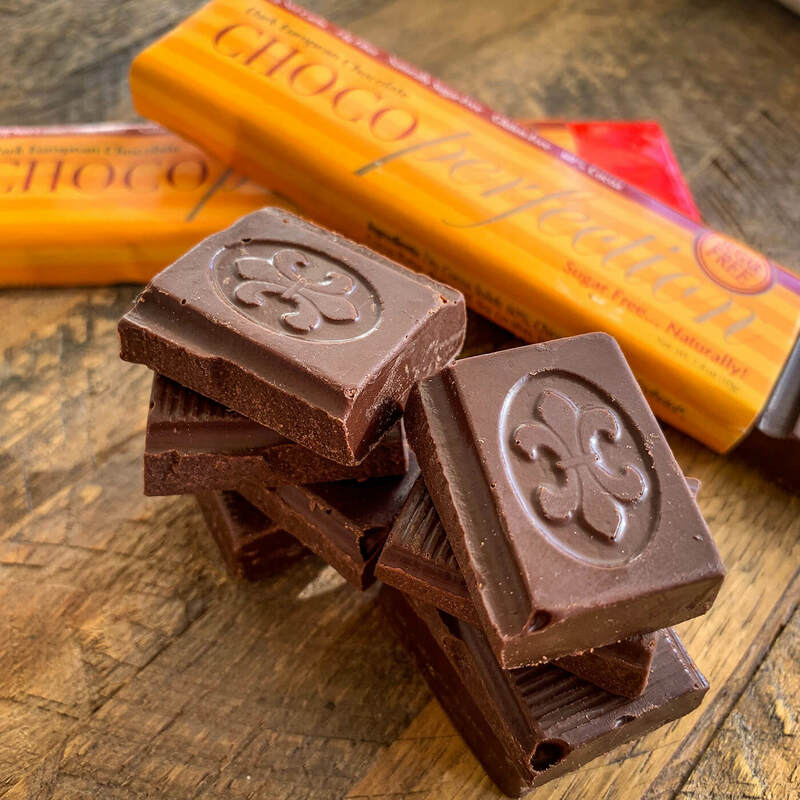 Packing away a little treat like a Coco Polo chocolate bar ahead of time can help you stay on track even when you're surrounded by mounds of temptation. Ever heard of the humdrum conundrum? No? Probably because we just made it up. But we swear it's a real thing, and it happens every time you swallow a sad lump of food you've only eaten because it's good for you. Call us nutty, but we think you should love what you eat and get the nutrients you need. Crazy Go Nuts are great tasting, fun, flavorful, and specialty-seasoned walnuts that say bye-bye to boring. 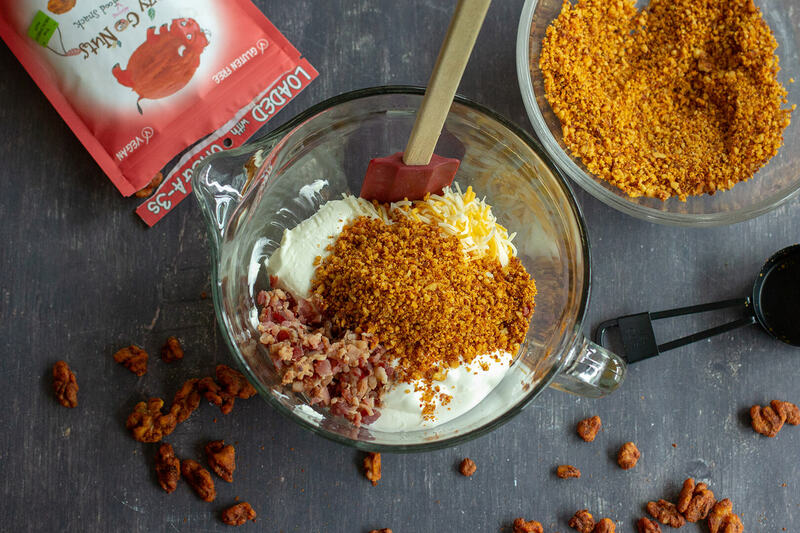 We've whipped up a beautiful Buffalo Bacon Game-Day Dip just for you using Crazy Go Nuts' Buffalo Walnuts. Scroll down to check it out! 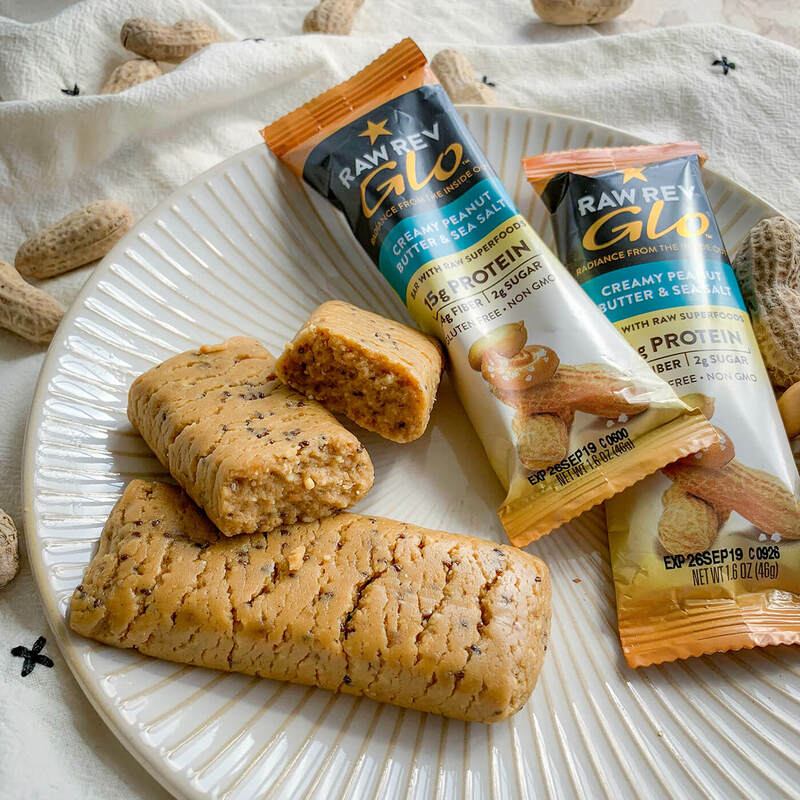 Raw Rev's Creamy Peanut Butter and Sea Salt Glo Bars are dreamy snack bars made from minimally processed plant-based ingredients. Glo Bars are naturally high in fiber and low in sugar, making them a great addition to your Keto snack cupboard. While you enjoy the divine taste and texture of creamy smooth peanut butter, rich organic coconut oil, and crispy flecks of whole chia seeds, the infused antioxidants and superfoods get to work protecting your body from harmful free radicals, so you can Glo from the inside out. Southern Recipe Small Batch pork rinds are unlike any other pork rinds you've had. They are intensely flavored — and I'm not talking about that heavy ‘porky' or oily flavor you get from some pork rinds. Southern Recipe Small Batch pork rinds are flavored with intention and eat more like chips than pork rinds. 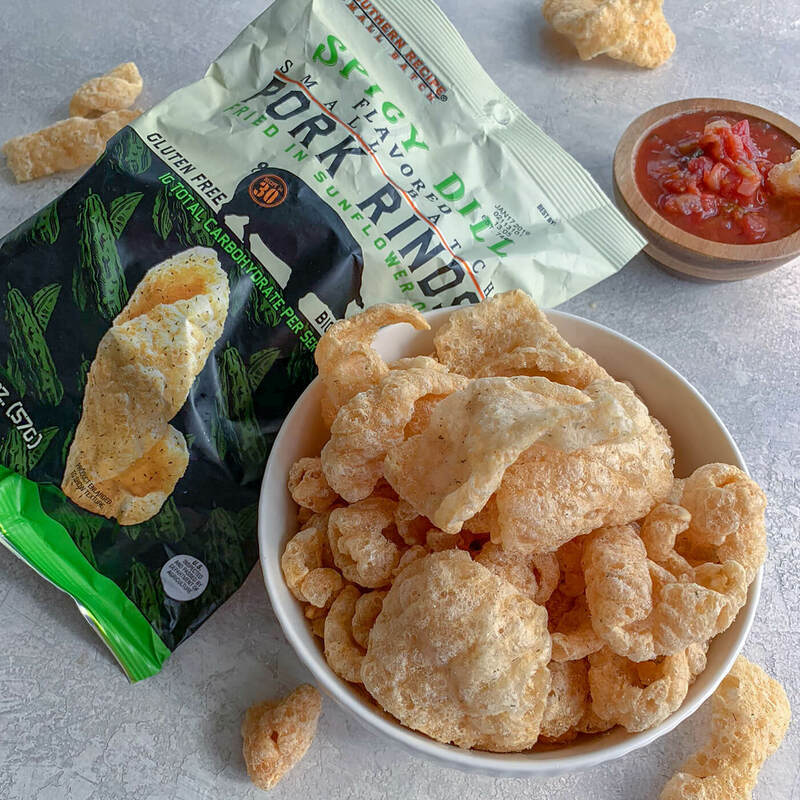 They're spearheading a pork rind revolution and reinventing the way you think about snacking with inventive flavors and crunch that really crunches! Spicy Dill is Small Batch Recipe No. 30 and is a mixture of aromatic dill, garlic, tangy vinegar for a little zip, and just a touch of heat to keep you on your toes. Silky, sublime Dark European Chocolate from ChocoPerfection will tantalize your taste buds with its melt-in-your-mouth creaminess. Each bite will have you savoring, sighing, and melting into bliss. 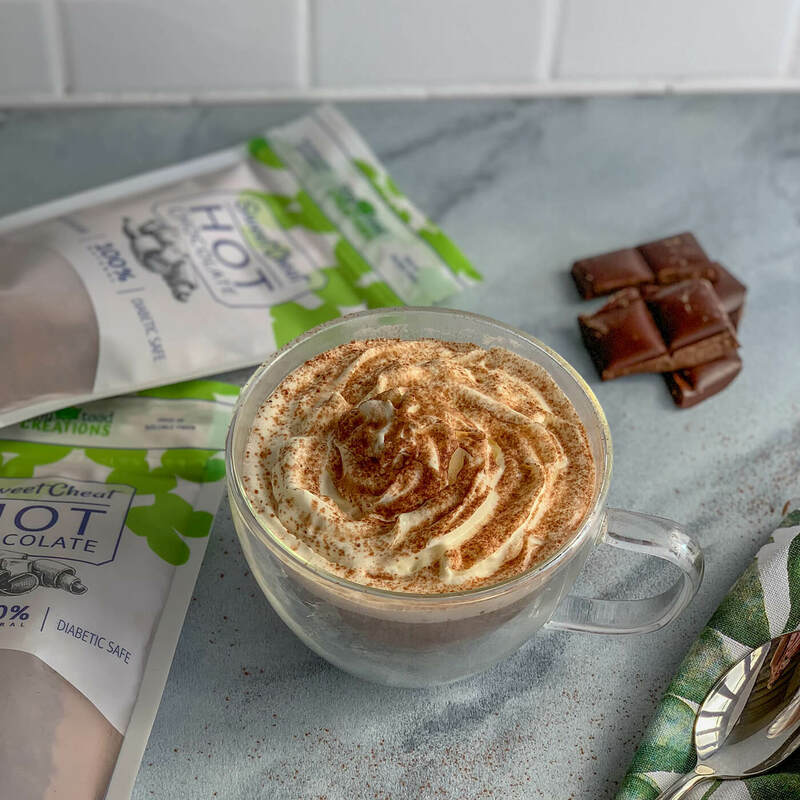 Keto chocolate has never tasted so good, and with zero net carbs, there's no reason not to indulge. Choose pleasure with the smooth, lingering taste of ChocoPerfection indulgent chocolates — they are chocolate perfected. Nikki's Coconut Vanilla Cake Batter Butter (say that 5 times really fast!)  combines creamy coconut with subtle hints of vanilla that'll twist your tongue and have you believing you just took a bite out of your favorite vanilla cake! Enjoy this sweet treat as you would any nut butter. 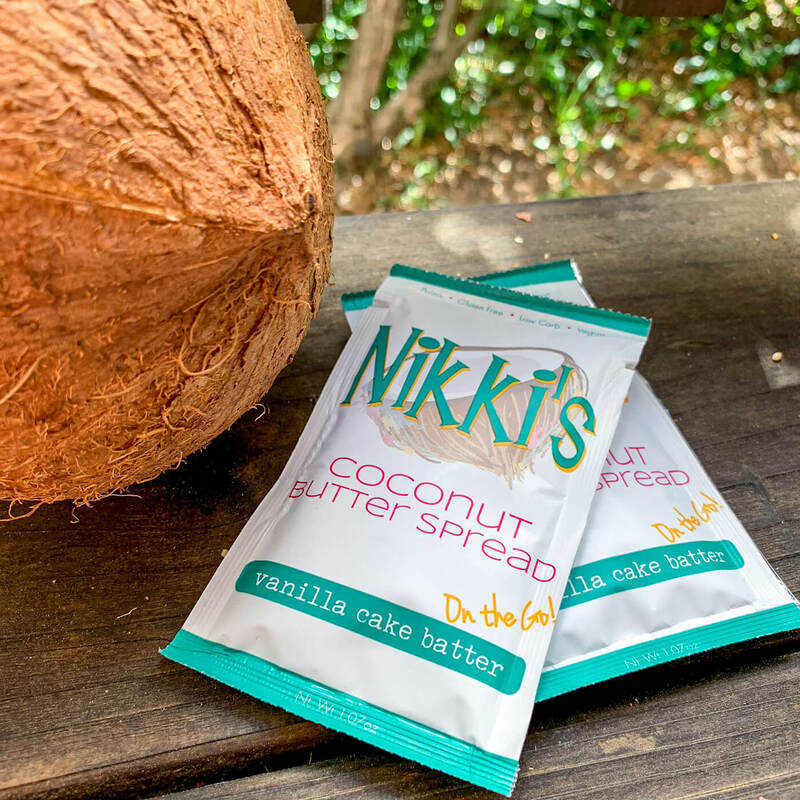 Our favorite way to eat single-serve packets of Nikki's Coconut Butter is to stick them in the fridge until they becomes solid and then enjoy as a bar. If you're looking for a smoother consistency, simply knead the packet to warm the coconut butter and squeeze out the sweet vanilla goodness. Please, please, contact us and we'll make it right! The retail values shown are based on the retailers suggested price or taken from the purchasing website listed at time of print and are subject to change. 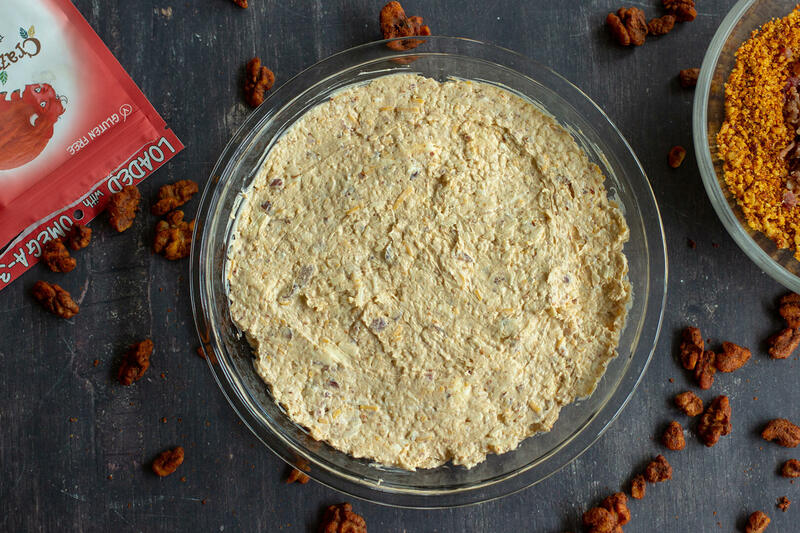 No matter which team is winning, you’re gonna score big and please the crowd with this Buffalo Bacon Game-Day Dip. 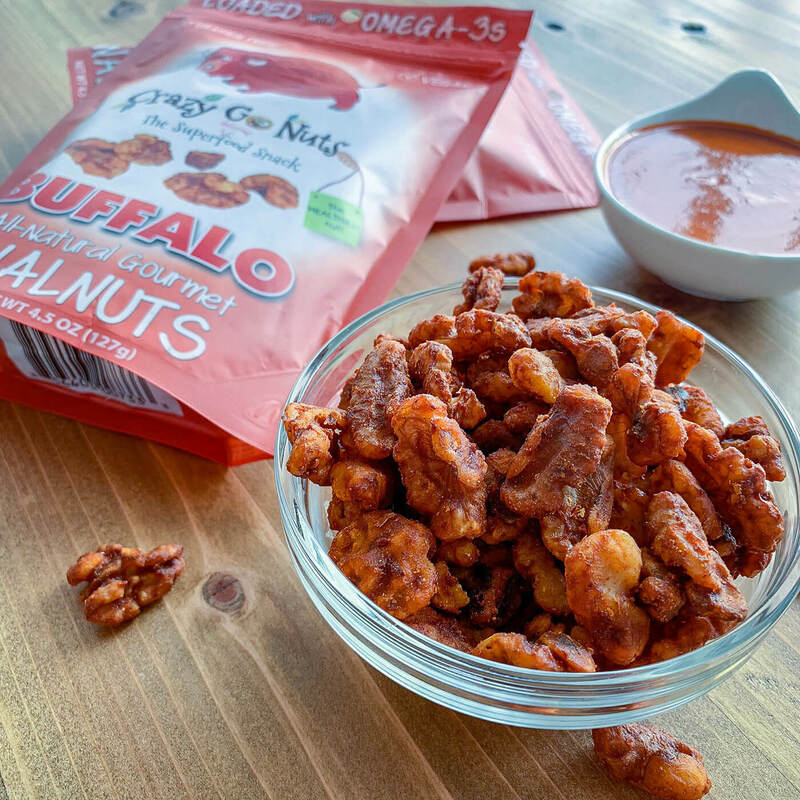 Crazy Go Nuts Buffalo Walnuts are the secret ‘sauce’ in this recipe and are sure to have your fans screaming ‘touchdown!’ Serve this with the included pita wedge recipe or any other Keto-friendly crackers you have on hand. This recipe makes enough for 8 so you won’t have to catch penalties for illegal blocking of the dip. To avoid unnecessary roughing with the cracker penalties, serve this dip while still warm. Go team go! 2. Stir together 1/2 cup of the chopped nuts with the other dip ingredients until well combined. 3. Spread in a pie plate. 4. Sprinkle on the remaining chopped nuts and bacon crumbles. Bake for 20 min or until hot. 5. Drizzle with blue cheese or ranch dressing if desired. 6. Serve with Fathead Pita Wedges or raw veggies.